Ooh la la! These are just the coolest shades ever! So fun and so adorable! 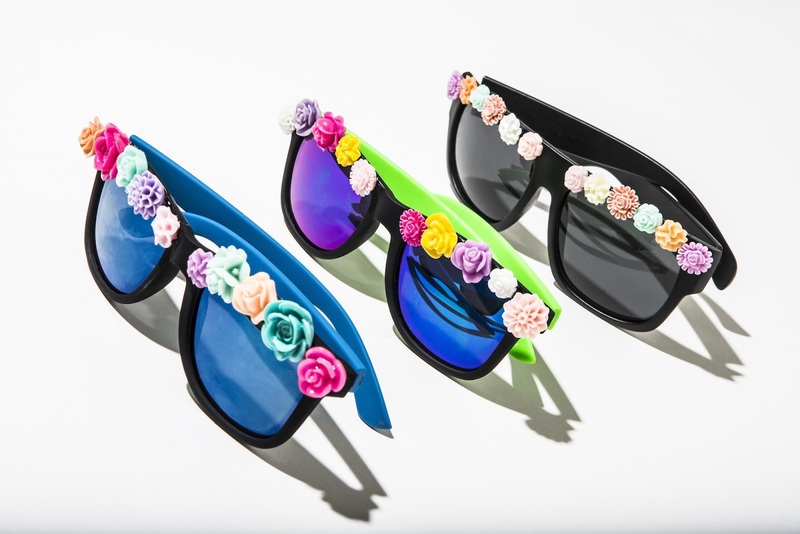 These flower-lined Rad Bands are a definite must have for the summer! With so much personality, how could you not love them? Pair them with anything like a white tee or a sundress and especially with your favorite jean jacket! Wear them to the beach or a festival! Wear them to an outdoor concert or a picnic! Wear them wherever and be summer chic! 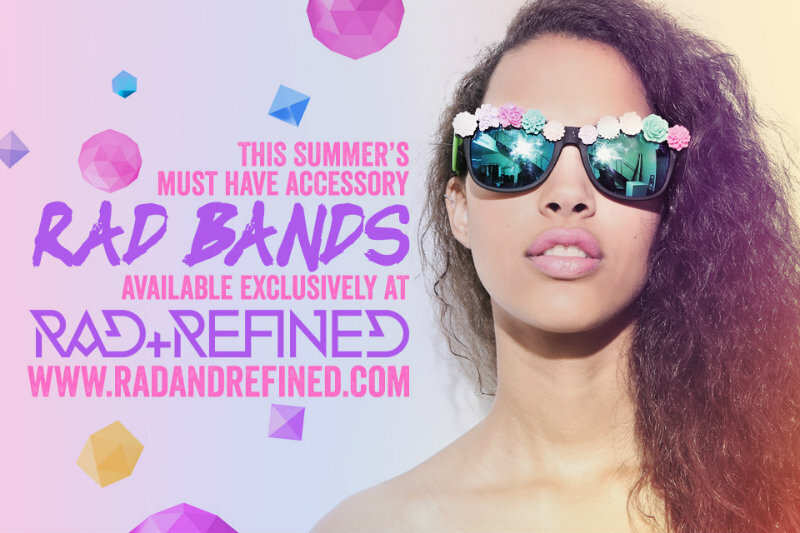 Enjoy some summer fun and protect your eyes with these oh so affordable Rad Bands.These too cool for school Rad Bands are only $20 so pick up a pair (or two) exclusively at Rad and Refined!